As we drive from the city of Pune to Pabal, a village about 70 kilometres away, the road becomes increasingly narrow; the traffic increasingly agrarian; the landscape increasingly dry. 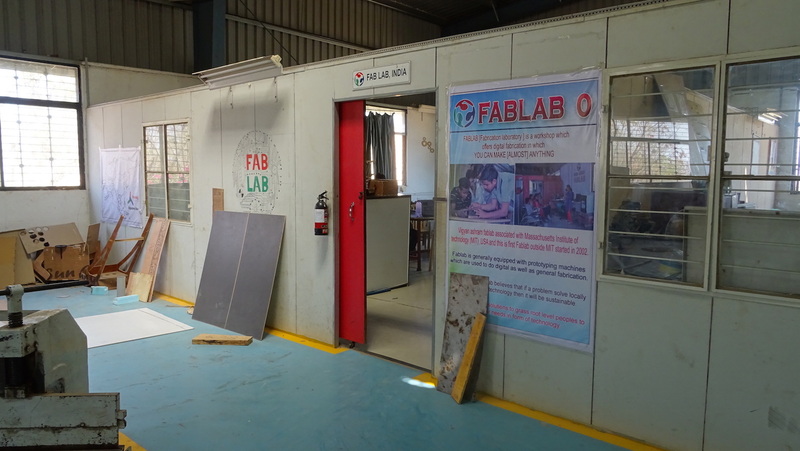 The vehicle climbs a small knoll and turns into a drive, signposted Vigyan Ashram – and I can hardly imagine I’m actually here at this legendary FabLab, one of the first established in the global FabLab network about 15 years ago. For the next week, I will live here among the students, eating with them, talking with them, following their work on projects done for the benefit of the local community. I have visited and worked in India before, but this is my first time in a rural area. It is a necessary reminder that many in India work in agriculture and that rural technology development is both vibrant and vital. Young people here do not want to move to the big cities; they want challenges and opportunities in their own regions. Moreover, this part of Maharashtra is drought prone, where solutions related to water and soil conservation are clearly needed. The ethos of FabLabs and maker culture, that knowledge is public commons and solutions should be shared, hacked, forked, modified and shared and shared again, is therefore so important here: this is not proprietary innovation aimed at profit-making for a few, it is grassroots innovation by citizens for citizens, for community betterment. 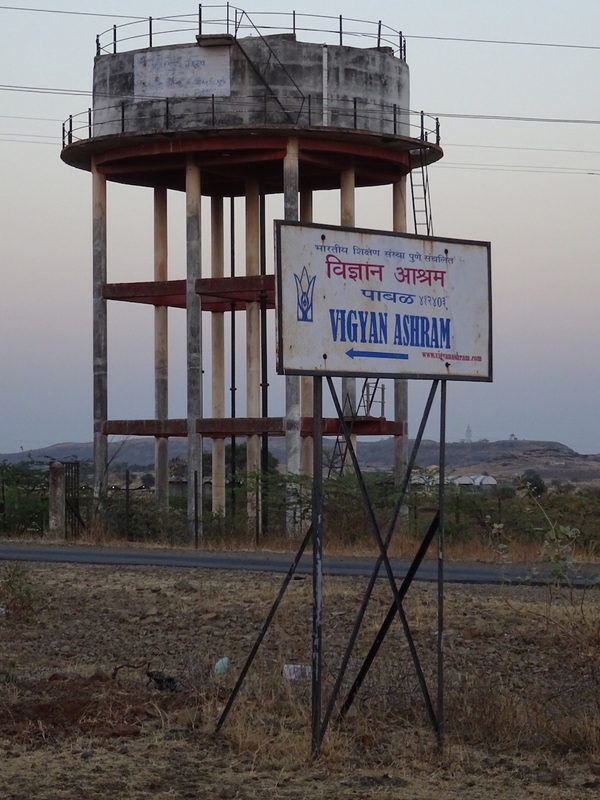 That Vigyan Ashram caught the attention of MIT’s Neil Gershenfeld because of their internet connectivity back in the late 90s, should be no surprise: this village and community needs knowledge from the outside to foster resilience. 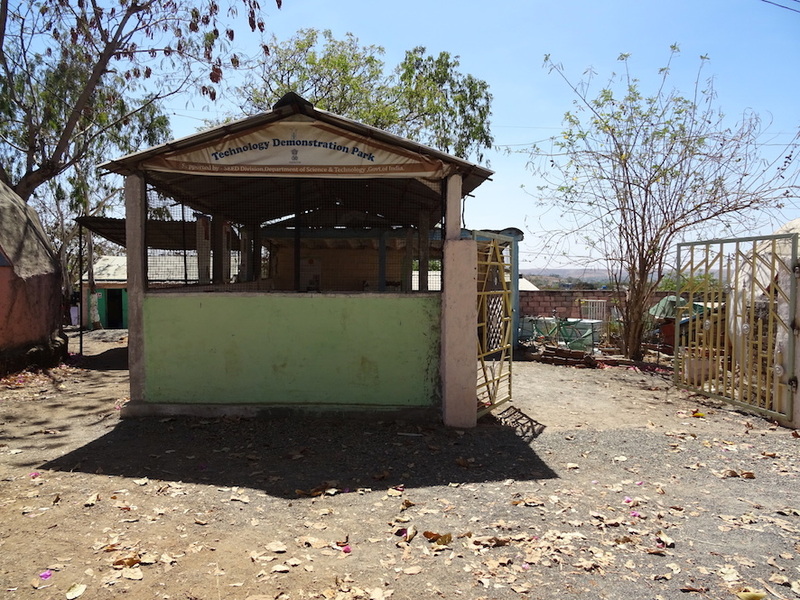 Now, in the late 2010s, this village, community and FabLab build and share knowledge on rural technology solutions with the world. 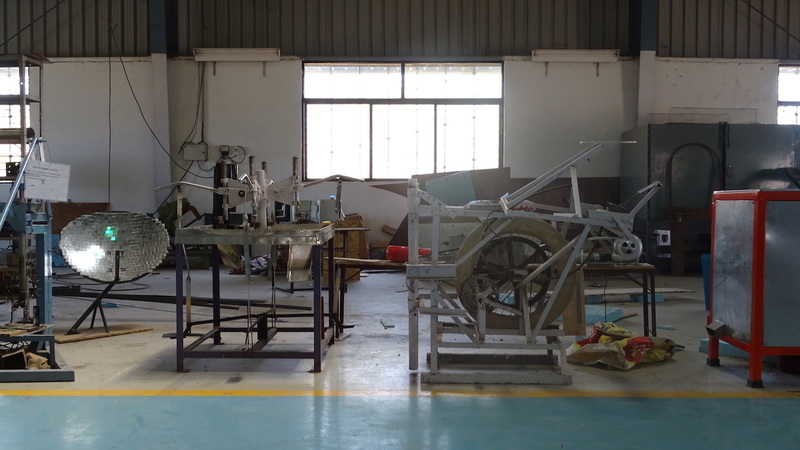 I am well accustomed to FabLabs and citizen innovation, so having a technology lab here in the middle of this large, rural traditional metalsmith workshop, is no particular surprise – the solutions needed here benefit from having sensors and communication devices connected to them. One of the first people I meet is a day visitor with an Australian accent, one of a group that has arrived here by bus to see this innovative learning centre. (Over the next week, there will be many such people and many such buses driving in for a day, an afternoon, an hour.) She seems somewhat gobsmacked that here, in the apparent middle-of-nowhere, young people are making microcontroller boards and printing objects with 3D printers. I, on the other hand, am somewhat gobsmacked that I can stroll out of the FabLab to the outbuildings and visit with chickens, goats and dairy cows. Back then, when Gershenfeld first visited in the early 2000s, Vigyan Ashram was a place of learning, where marginalized young people, school drop-outs, the unemployed, came and were immersed in what we now call project-based learning. This function still exists, students come from all over India and learn animal husbandry and horticulture, but now also to learn product development: Vigyan Ashram offers a Diploma in Basic Rural Technology (DBRT, recognized by the National Institute of Open Schooling, the government’s programme for facilitating open learning) and a newer certificate known as Design Innovation Centre (DIC, recognized by Saitribai Phule Pune University). DIC students who complete a six-month project in Vigyan Ashram earn university credits equivalent to one semester. Among the projects I saw were a biogas digester, an injection moulding device for recycling plastic and a vegetable cooler made of readily available materials. Vigyan Ashram also offers Fab Academy, the international distributed education programme for digital fabrication offered by the FabLab network. Each week the students learn a new aspect of digital fabrication, via online lectures broadcast from MIT, local instruction and by completing a weekly assignment. All the skills accumulated over four months are to be applied in a final project, and Director Yogesh Kulkarni discusses these final projects with the students, to ensure they will indeed benefit Vigyan Ashram and/or the local surrounding community. (This is unusual; in all other FabLabs I have visited, students are free to choose their own final project, which does not need to prove local relevance, social impact or environmental benefit – even if such projects do tend to garner special praise by evaluators.) 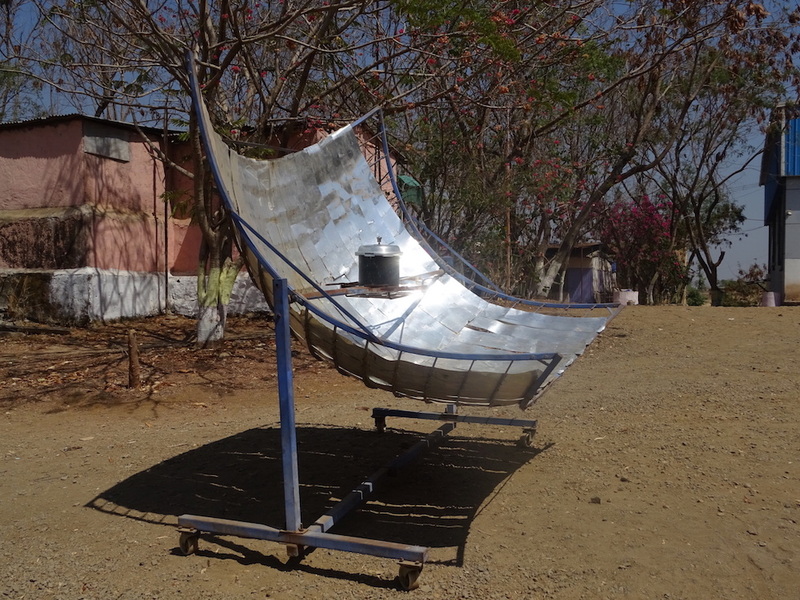 The projects this year will include a solar tracker for solar cookers and a greywater treatment solution for the Ashram. The projects I heard about are already in use or are soon to be implemented and do not sit idle on the shelf. Several projects for Fab Academy, DIC and DBRT are commissioned by clients, such as local farmers or small business owners seeking a low cost but effective solution. Working for clients enhances students’ entrepreneurial and consultancy skills. But particularly, what I heard again and again, during my week at Vigyan Ashram, but also at other Indian FabLabs, was how such direct, material, hands-on learning boosted confidence. For students with previous engineering education, the work in the FabLab allowed them to put into embodied practice what they had learned in the abstract. For all students, completing a project gave them the confidence that yes, they can do and they can make. They can identify a problem, they can search for information and solutions online, they can prototype, and they can physically produce whatever solution they have designed and adapted for this particular problem, given existing local material, technical and cultural constraints. It is this confidence that allows them to imagine a future of their own creation, where they can dream, but also develop the needed skills to complete projects and deal with clients. It is a conception of entrepreneurship related to resilience, aspiration and practicality, more than the tech-driven startup language seen elsewhere, of innovation for innovation’s sake. This is the FabLab network’s mission enacted: do not bring technology to the people, bring them the means to make their own technology. On my favourite day in the FabLab that week, all the elements came together – peer learning, entrepreneurship, skill development. 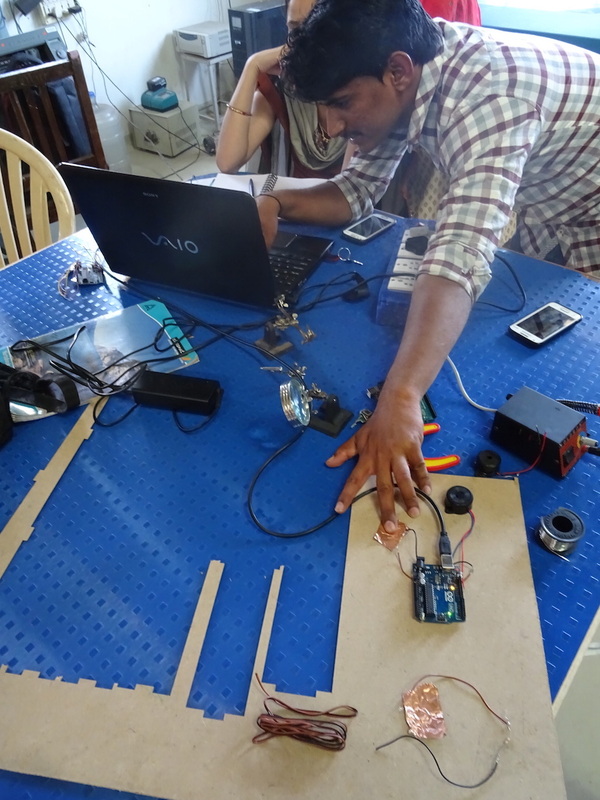 FabLab Manager Suhas began the day with instruction on electronics design, and the students soon paired off naturally to begin learning more from each other and from tutorials online. Recent DIC graduate Prachi was working on a prosthetic robot arm for a client in the FabLab, and she began to coach the others on the electronics knowledge she had picked up along the way. 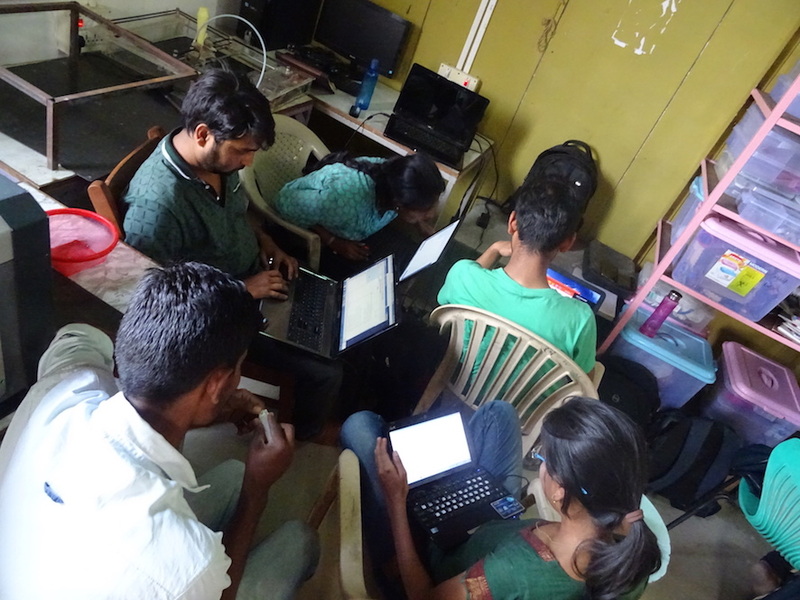 Fab Academy students Arundhati and Abhijeet put their heads together to start learning the software. DIC student Komal watched, as she will benefit from this information later. Fab Academy tutor Suyog arrived and also began to coach the students when they ran into trouble. The other local Fab Academy tutor Supriya was away for the day. Based on her knowledge and experience building a ‘rangoli’ machine for last year’s Fab Academy (rangolis are those exquisite powder pattern drawings people make on the ground outside their front doors in India, for good luck), she was asked to put together and deliver a small laser engraver to a client. This day was delivery day. Meanwhile, behind the electronics group, DBRT student Sandeep was learning how to use the laser cutter. Sandeep wanted to make a measurement device, like callipers, that could be held up to an object (such as a shelf edge) to determine its width. Suhas gave him basic instruction on how to send the design to the laser cutter while a small group of DBRT students watched. Soon after the measurement device was cut and was on the table, Fab Academy student Mahavir came into the FabLab and picked it up, curious. What’s this? He picked up callipers to measure the accuracy of the device and noticed it was off. He showed Sandeep. Do you know about kerf? Sandeep shook his head. Mahavir grabbed his tablet and began explaining kerf by drawing. 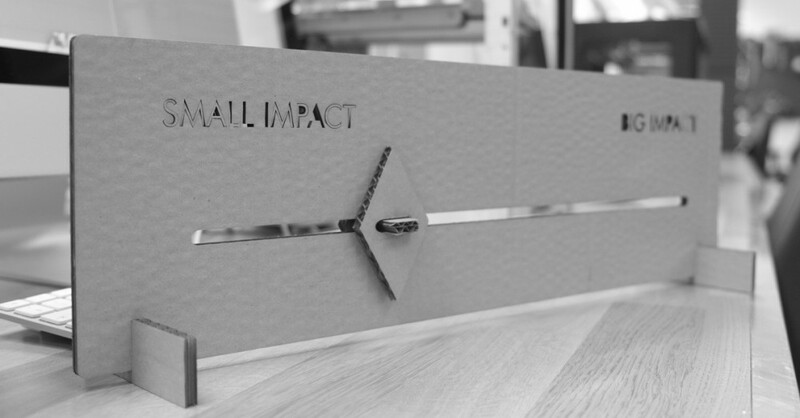 This had been a Fab Academy exercise a few weeks’ previously: how to know the cutting width of your laser cutter and account for it in your design to be able to achieve accurate final dimensions. A crowd began to gather around the table, as other students wanted to learn this important lesson too. No matter the region, many students have reported to me that completing the Fab Academy was a strategic decision for their career: to learn software and understand the hardware in our shift to an ever more digitalized society. It is a substantial time commitment and financial investment that is seen as necessary, an investment in their future. Fab Academy is also the path by which people become inducted into the FabLab world: they learn to become Fab Academy tutors and regional instructors, and many go on to be FabLab managers or to found their own FabLab. They embed themselves in their localities, where their FabLabs serve local needs, but they also find information and inspiration from their global colleagues in FabLabs around the world. Supriya received valuable help on her laser engraver from a colleague in Japan, for instance. The annual FABx meeting brings all the Fab Academy cohort together, as well as managers, directors, technicians, teachers, researchers – a chance to meet face to face and form the lasting bonds that truly create community. Given its longevity, Vigyan Ashram and its FabLab appear to offer a needed alternative, an alternative model of education, production and regional development. All too soon my week came to an end, but I returned to Helsinki full of ideas and hope. Gupta, Anil K. 2016. Grassroots Innovation: Minds on the Margin are not Marginal Minds. Gurugram, India: Random House India. Kalbag, S.S. 2010. Selected Essays of Dr. S.S. Kalbag on Education, Technology & Rural Development. Edited by Sangram Gaikwad. Pune: Vigyan Ashram, Pabal. Kulkarni, Yogesh. 2016. 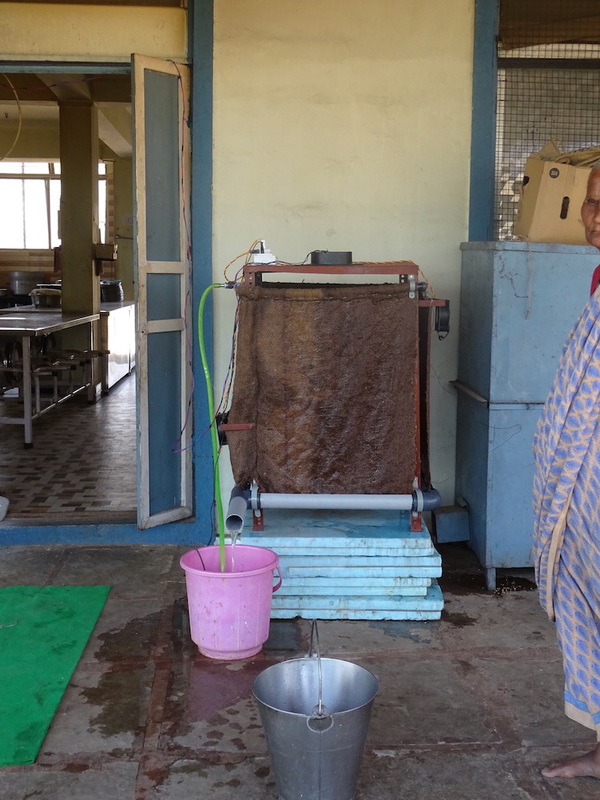 ‘Fab Lab 0 to Fab Lab 0.4: Learnings from Running a Lab in an Indian Village’. In Proceedings of the Fab 12 Research Stream. Shenzhen, China: International FabLab Association. https://archive.org/details/Fab12Kulkarni.